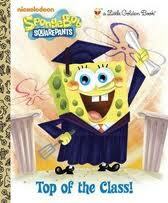 Spongebob have graduate. . Wallpaper and background images in the bob esponja calça quadrada club tagged: spongebob. Love it!!!!!!!!!!!!!!!!! i'm about to graduate too!!!!!!!!!!!!!!!!!!!!!!!!!!!!! !